The Barbour Hip Flask is the perfect gift for any guy. 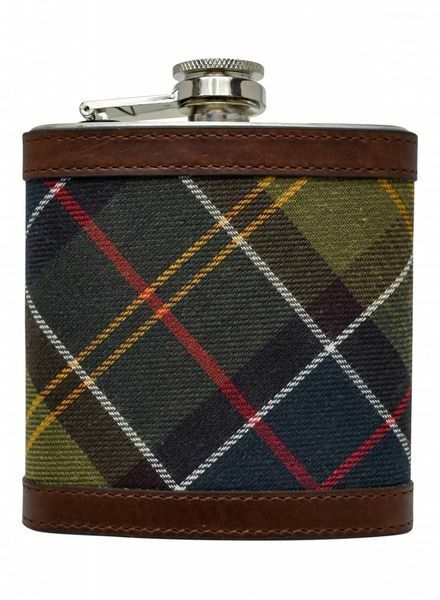 This hip flask features the classic Barbour Tartan, stainless steel and leather trim. 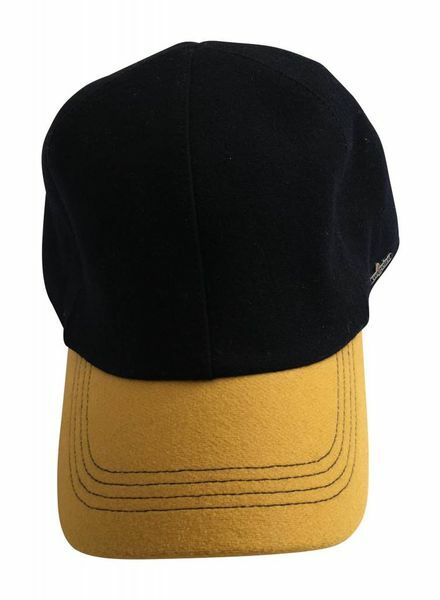 Maize and Blue baseball cap. 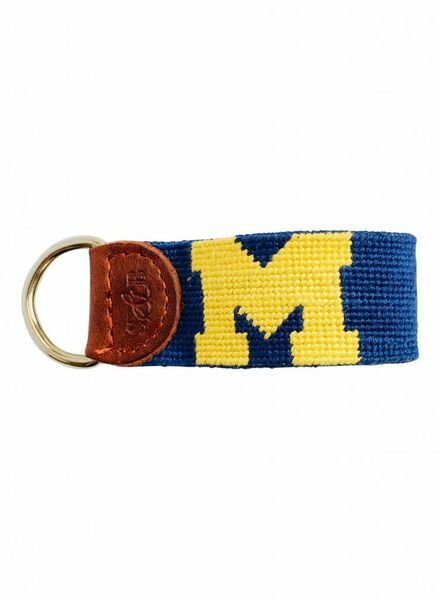 Amanda Christensen was founded in Stockholm, Sweden in 1885. 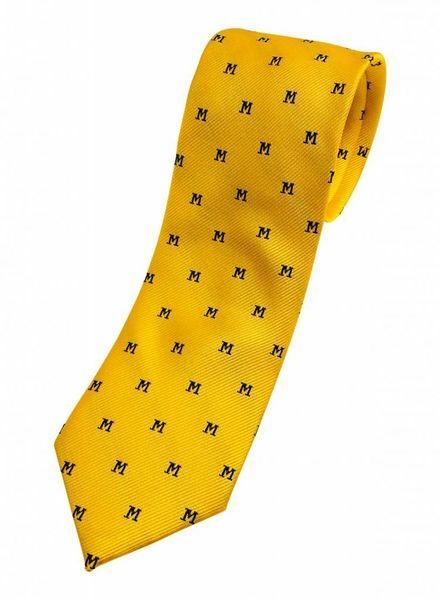 The company specializes in making neckties, bow ties and handkerchiefs. 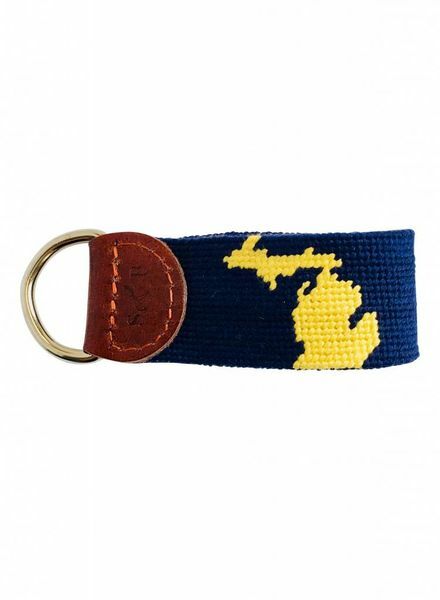 Our needlepoint key fobs give your keys a colorful personality. 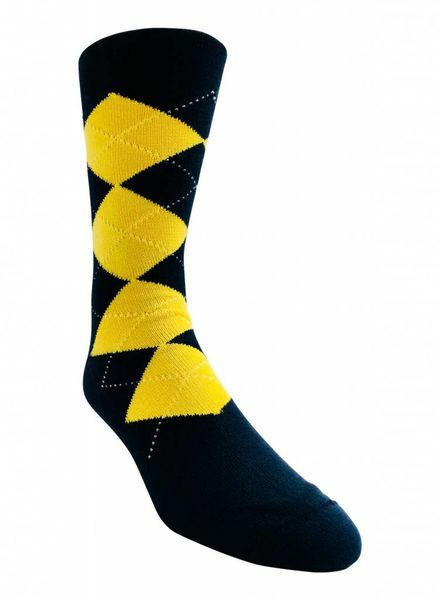 Merino wool six-diamond intarsia argyle sock in mid-calf length. 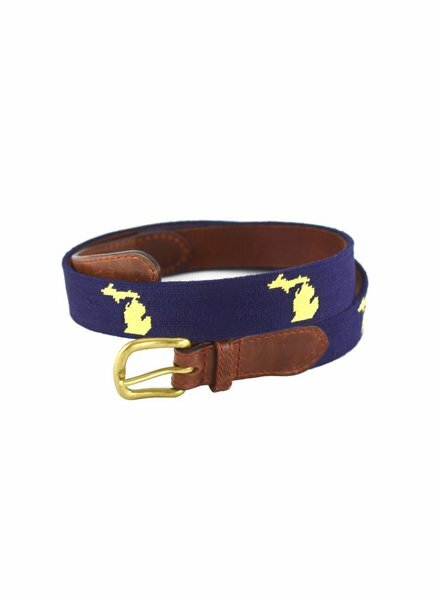 Our iconic needlepoint belt, as elegant as it is casual and fun. 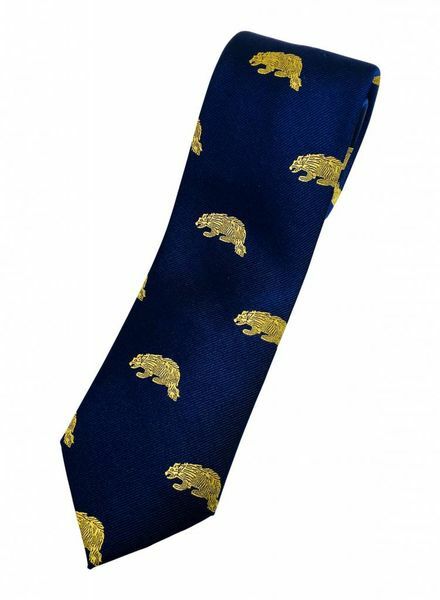 Stand out accessory. This onyx & silver stud set is created by David Donahue himself. 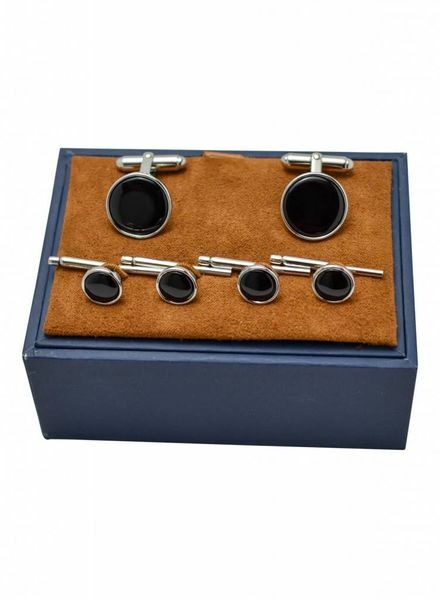 The beauty of the onyx cufflink and stud set is magnificent. 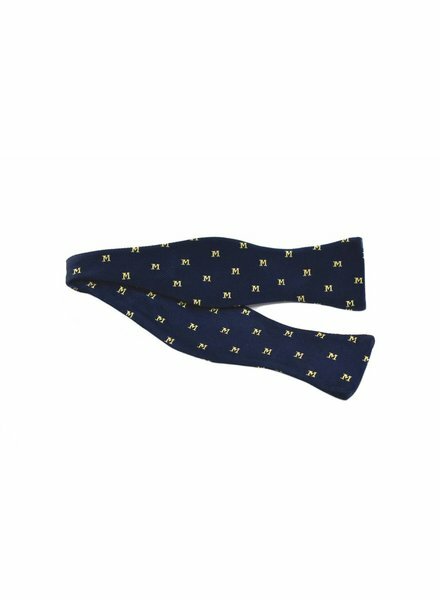 Each set has one pair of cufflinks and 4 shirt studs. This onyx & silver stud set serves as the perfect gift.